Complete the registration form and enter the voucher code in the ‘Enter voucher code’ field. Accept the terms and conditions and click next. Once you complete the registration you will receive an activation email with a link. 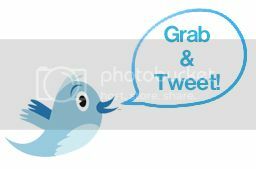 You need to click on that link to activate your account. Log in the website with your log in details and start the course. Enjoy your course for selected amount of days! Oxford IELTS Online uses a video and content player to deliver the course in exciting and easy to use ways. In every unit of the course you’ll find video, text, downloads and various activities which are designed to ensure what you learn makes a real impact on your IELTS score. You can navigate around Oxford IELTS as you please and study at your own pace. You can also go back and review units whenever you like. This gives you the freedom to study in the way that suits you best. 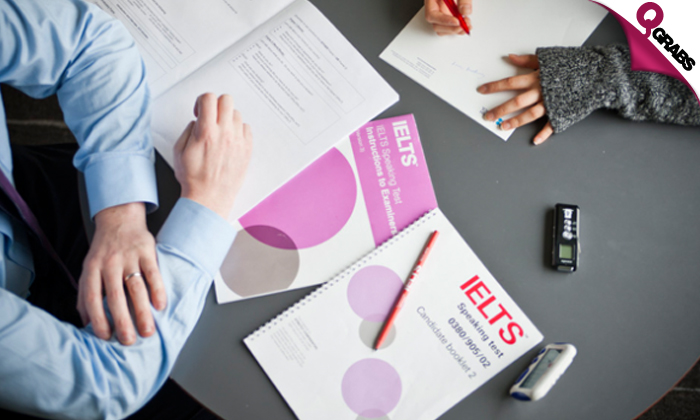 Oxford IELTS contains five units of presentation and practice materials that prepare you to confidently take your IELTS exam. There are four skills-based units that focus on reading, writing, listening and speaking. An overview of what is required in that part of the test. Specific strategies you’ll need to score highly. Sample tests for you to practice the skill. Each unit includes practice and study tips that will help you to make the best use of your time between now and the exam. You will have 45 days from the date that you activate your exam preparation course to complete all components. Study at your own pace in the comfort of your own home! Customer support department available to help with any questions! With up to 79% off, be a winner!